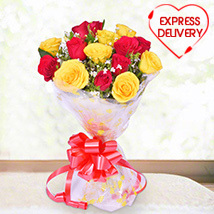 Get Prompt Valentine Flowers Delivery in Hyderabad!! 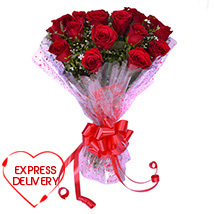 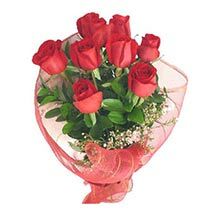 Get valentine flowers delivery in Hyderabad without any hassles. 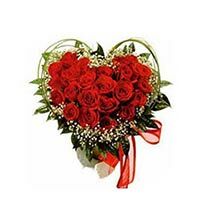 Valentinesday.in is exhibiting hundreds of special valentine bouquets at affordable price. 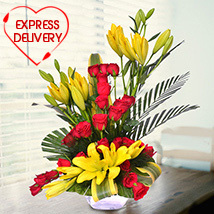 Get online delivery of lovely roses, carnations, lilies, tulips, orchids, sunflowers and daisies. 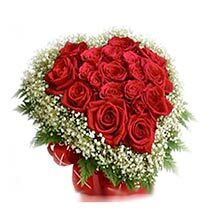 Celebrate this valentine 2016 by sending beautiful flower bouquets to Hyderabad. 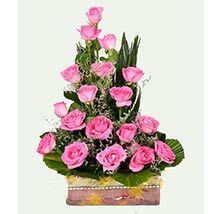 Flowers are evergreen gifts and when it comes to valentine celebration, fresh flowers make the ideal romantic gifts. 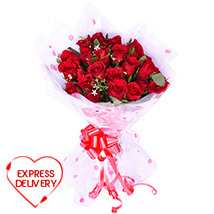 They can turn any boring day into a charming celebration. 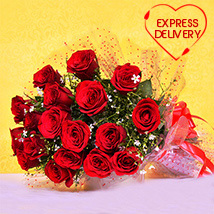 You can buy heart shape bouquets, teddy bear gifts, red rose bunches and chocolate bouquets to Hyderabad. 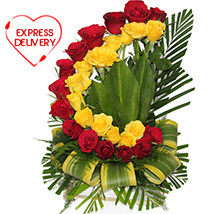 Valentinesday.in has wide area of shipping network all over Hyderabad and other parts of India. 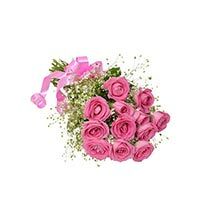 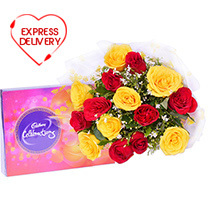 Online customers can also send add on gifts to Hyderabad along with valentine flowers. 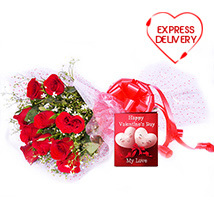 Send online dry fruits for your health conscious husband. 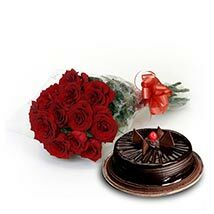 Chocolate gift hamper for your chocolaty girlfriend. 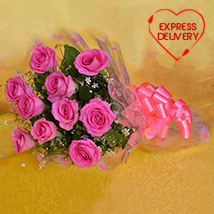 Buy & send big teddy bear for your adorable girlfriend and gourmet sweets for your foodie hubby.